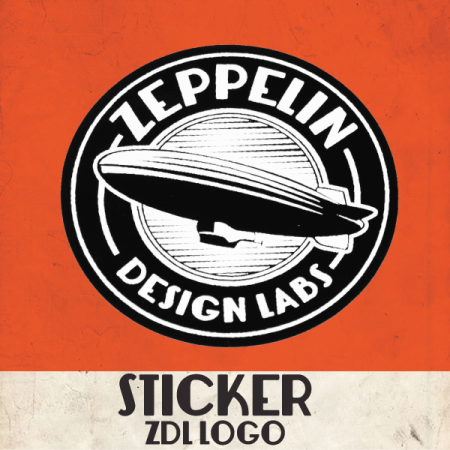 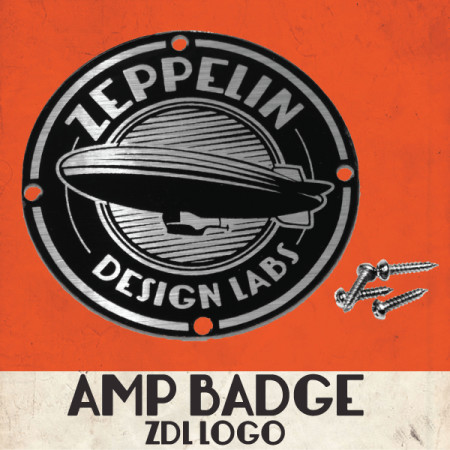 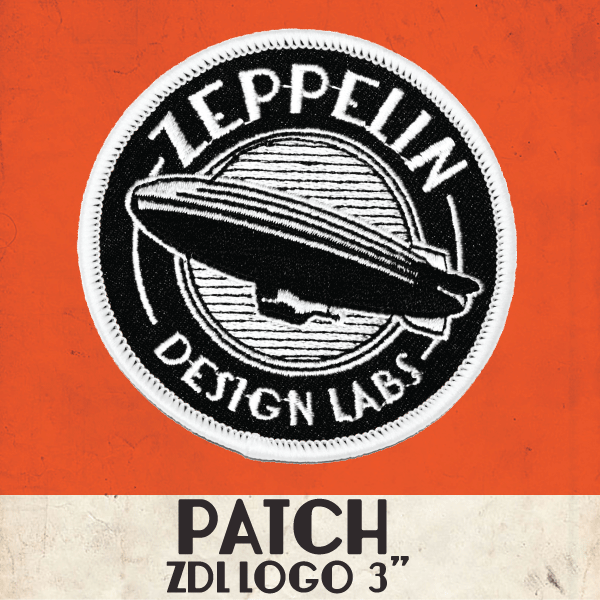 Show your Zeppelin Pride with our retro logo rendered as a stunning embroidered patch. 3″ round, light grey thread on black twill, iron-on backing. 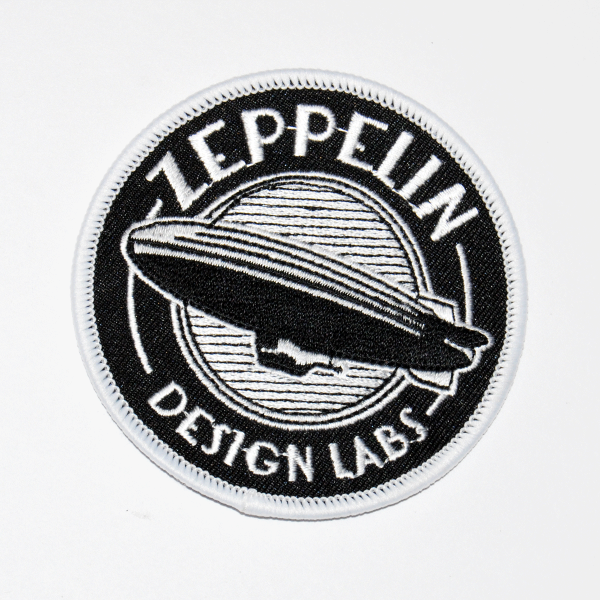 Show your Zeppelin Pride with our retro logo rendered as a stunning embroidered patch. 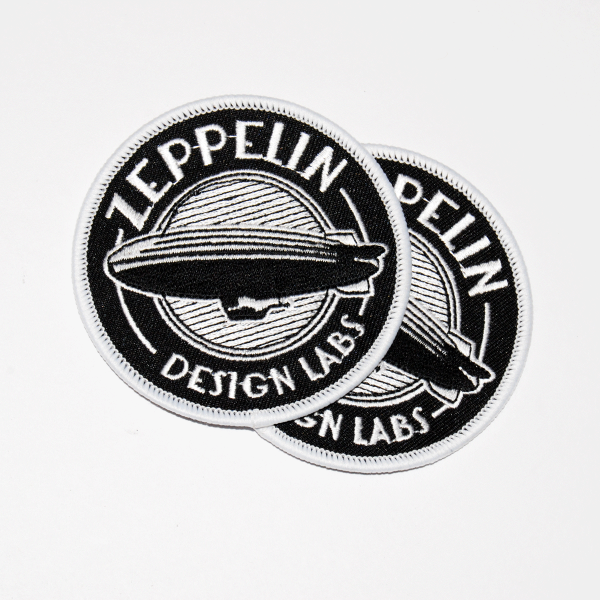 3″, light grey thread on black twill, iron-on backing. Add it to your cap, backpack, jeans hip pocket, jacket breast pocket. 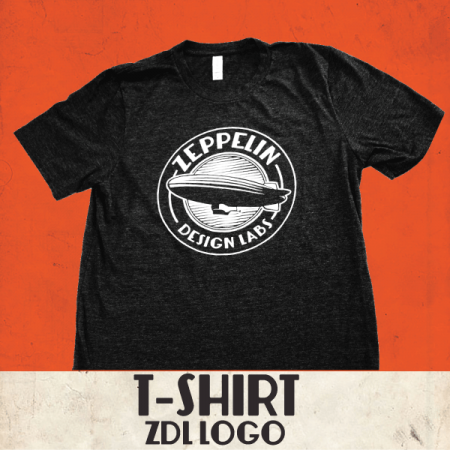 Iron it onto your cat. 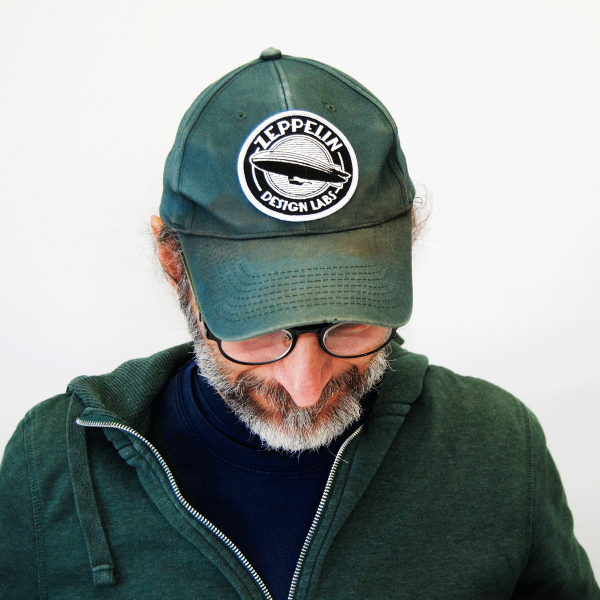 Send us a photo of your most unorthodox application and we’ll include it in our gallery.